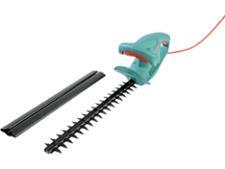 Ryobi RHT2660R hedge trimmer review - Which? 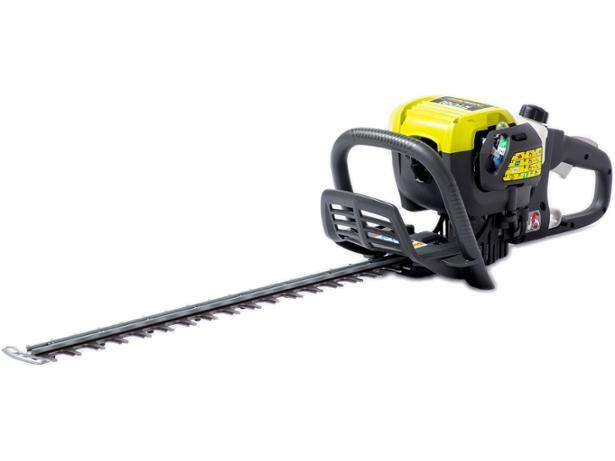 The Ryobi RHT2660R is a petrol hedge trimmer with a rotating handle that lets you cut the top and sides of the hedge without having to alter your grip. 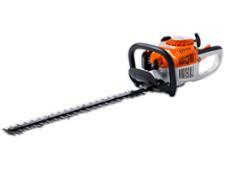 Petrol hedge trimmers are well known for being able to cut quickly, but they don't all do so neatly. 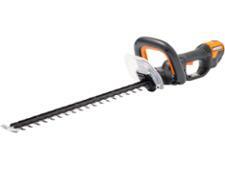 Does this one leave clean cuts or ragged ends? Find out in our review.